source, and people can choose suitable water sources according to their most favorable conditions. If groundwater is used, people can drill wells according to local geology, and generally more wells than pumping wells, because pumping water is easier than recharging. 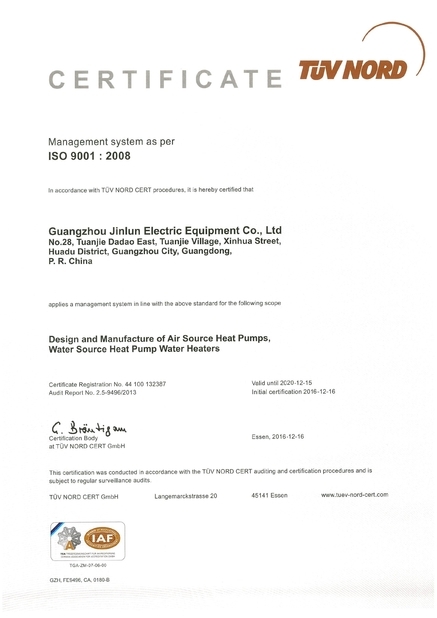 Construction of other water source heat pump projects is relatively easy. The ground source heat pump can also be called a soil source. It is buried in underground soil with high-polyethylene U-shaped pipe filled with water and antifreeze. The two ends of the pipe are connected to the evaporator in the ground source heat pump. Water and antifreeze are The circulation in the pipelines will continuously transfer the heat in the soil to domestic water. 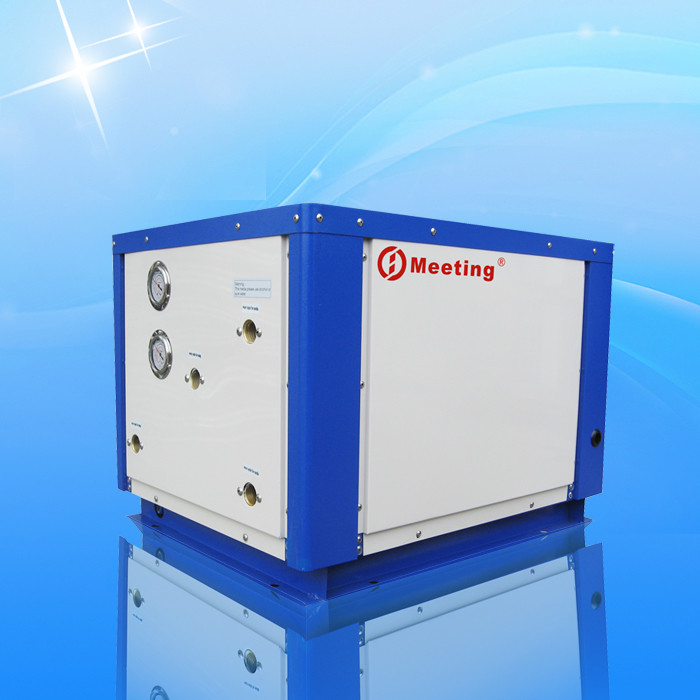 The introduction of the latest Japanese technology in conjunction with the company's control system has led to the development of a unique electronic expansion valve control method and the use of digital technology control to control the working fluid to achieve the best flow velocity effect, thereby increasing the COP value. With powerful engineering supporting control functions , it can control circulating water pump, make-up water , return water, water supply , electric heating , PID automatic defrosting, etc., making the control easier. According to the needs of different projects, it can set various parameters by itself and realize various water supply schemes . The entire system can be automated without special care.